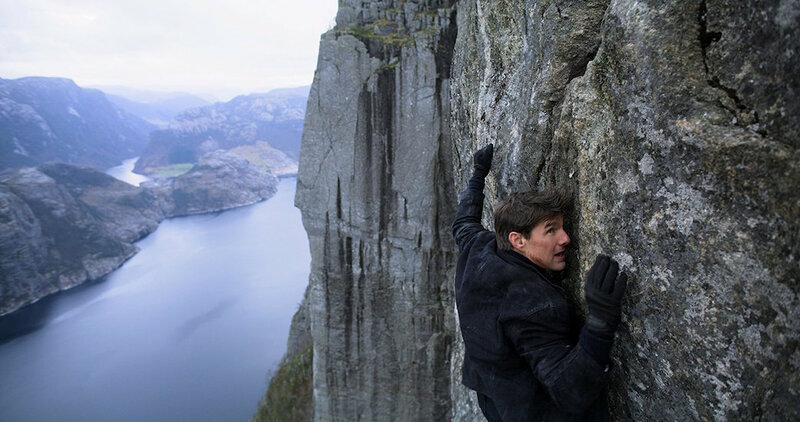 I’m joined by my friend Andrew as we choose to accept to review Mission: Impossible – Fallout, the newest film in the Tom Cruise-starring action franchise. Then we discuss some other recent offerings as well, including the new Hulu series Castle Rock, the surprisingly effective comedy Blockers and the generally dismal Ready Player One. I also somehow mix-up Brian’s Winter with Brian’s Song, so there’s that. Find us on Facebook, Twitterand Letterboxd. 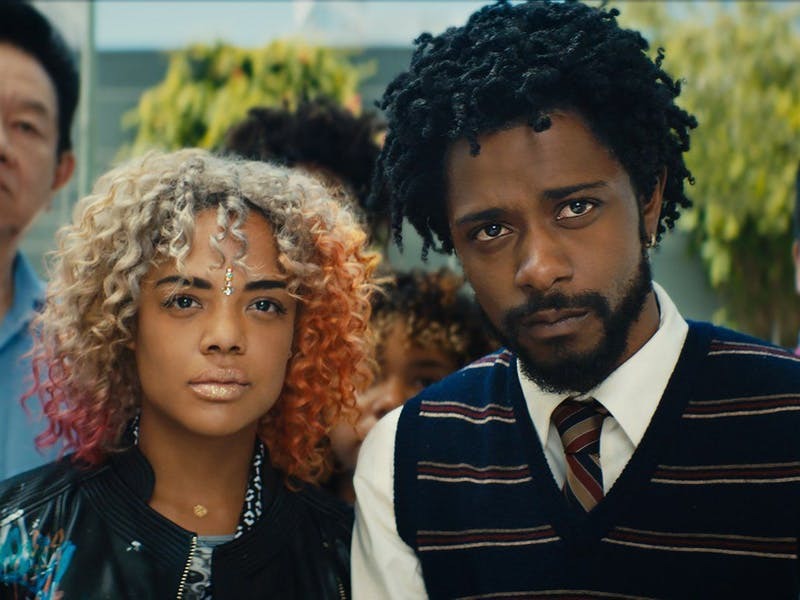 I’m joined by my friend Paul as we break down the wild and sometimes wonderful Sorry to Bother You, the first film from rapper Boots Riley. 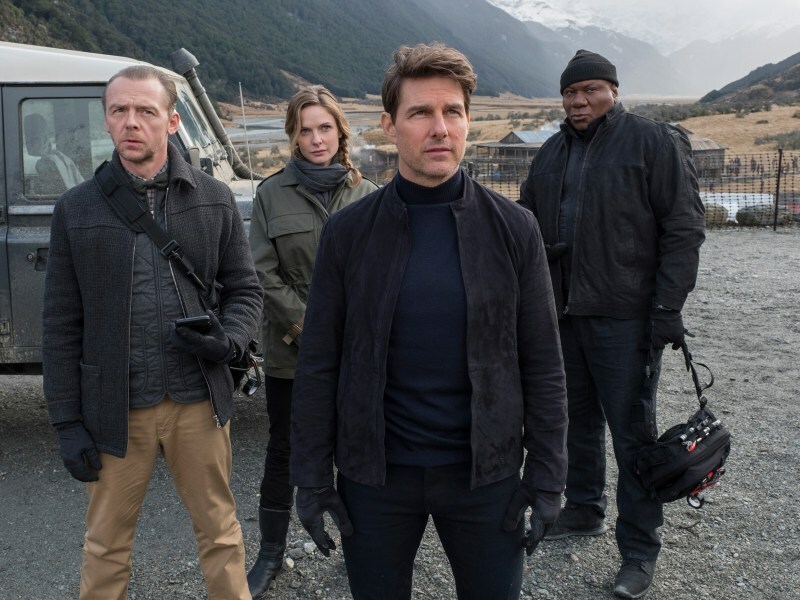 Then we get to other films we’ve digested recently, including the new Sicario sequel Sicario: Day of the Soldado and the Fred Rogers documentary Won’t You Be My Neighbor? (tissues are highly recommended for the latter). Find us on Facebook, Twitterand Letterboxd. 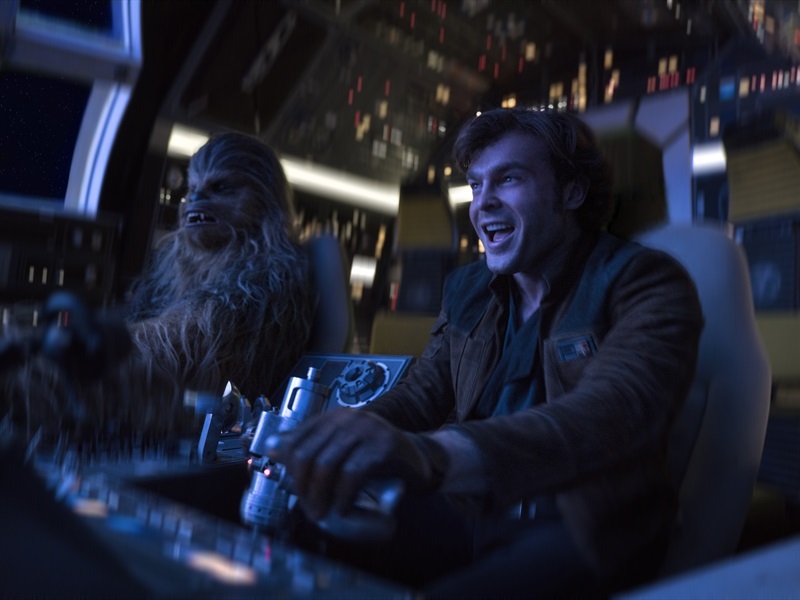 The Star Wars spin-offs continue as my friend Kate and I discuss the latest entry Solo: A Star Wars Story, which delves into the background of everyone’s favorite scruffy-looking nerf herder: Han Solo. We then discuss the daunting task of catching up on Arrested Developmentin time for the brand new 5th season and also recap the unhinged silliness of the new comedy Game Night. Find us on Facebook, Twitterand Letterboxd. 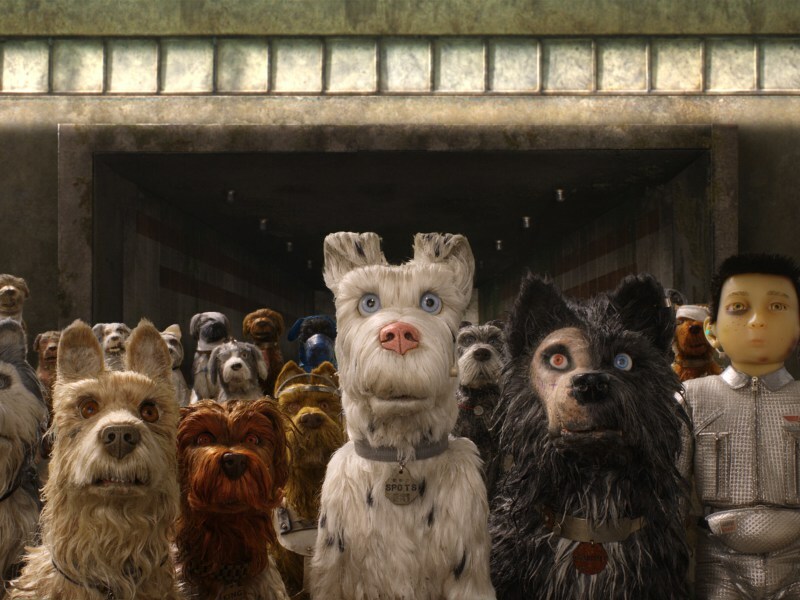 We brought the whole family together, including my wife Aubree and our dog Ebert, as we talk over Isle of Dogs, the new stop-motion animated film from Wes Anderson. Then, we go over some of our streaming favorites these days, including the harrowing new season of The Handmaid’s Tale and the re-mixed fourth season (and upcoming fifth season) of Arrested Development. Of course, neither of these are a match for the guilty pleasure that is Catfish: The TV Show. 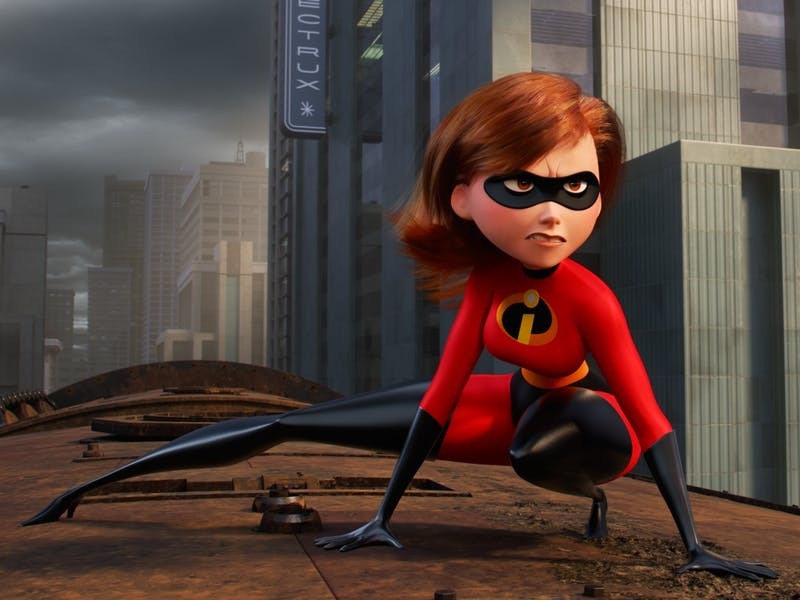 Find us on Facebook, Twitter and Letterboxd. 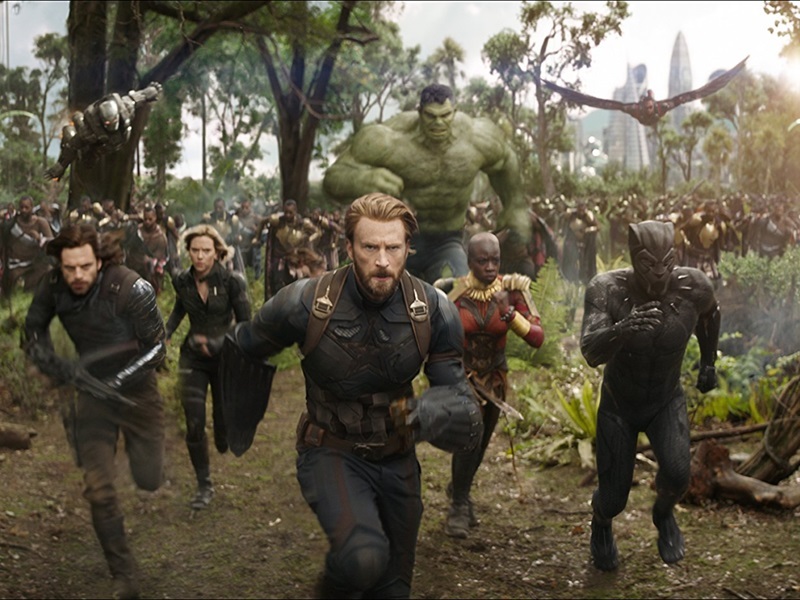 2 guests are better than 1 as my friends Matt and Nick join me to discuss Avengers: InfinityWar, the super-sized superhero film that serves as the climax of the Marvel Cinematic Universe. We also give shout-outs to the final season of the Netflix series Loveand to the upcoming second season of the HBO series Westworld. I also refer to the Paddingtonfilms as “charming” no fewer than 4 times. Find us on Facebook, Twitterand Letterboxd. 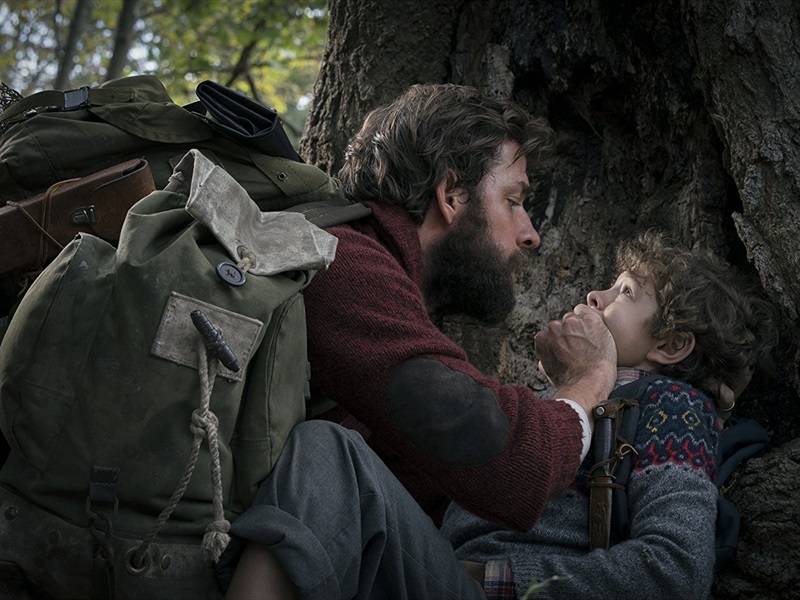 This week on Awake in the Dark, I’m joined by my friend Bailey Suits as we break our silence on the new supernatural thriller A Quiet Place, starring (and directed by) John Krasinski and his real-life wife Emily Blunt. We then recap our latest binge sessions with the Netflix series Grace and Frankie and the Amazon Prime series Sneaky Pete, whose 2nd season was just released last month. Find us on Facebook, Twitter and Letterboxd. 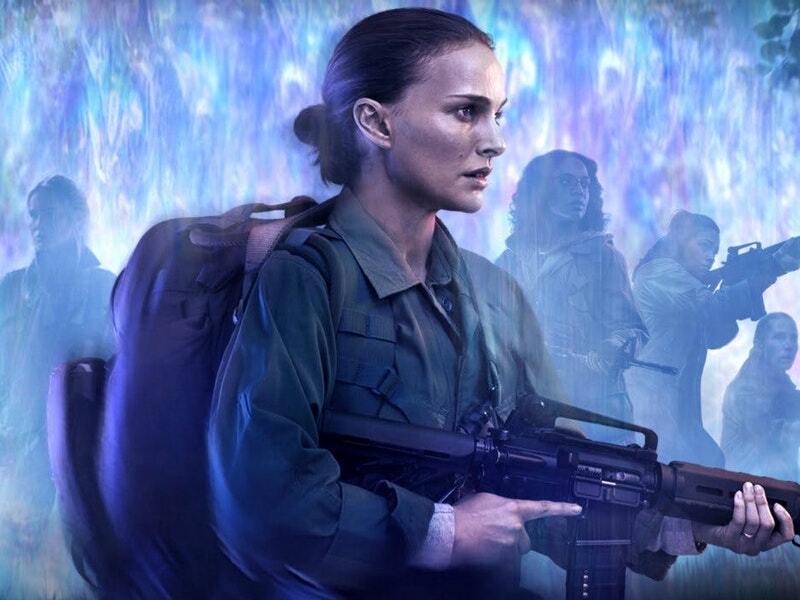 This week on Awake in the Dark, I’m joined by my friend Bart Good as we enter The Shimmer and attempt to break down Annihilation, the new sci-fi horror mind-bender from writer/director Alex Garland. 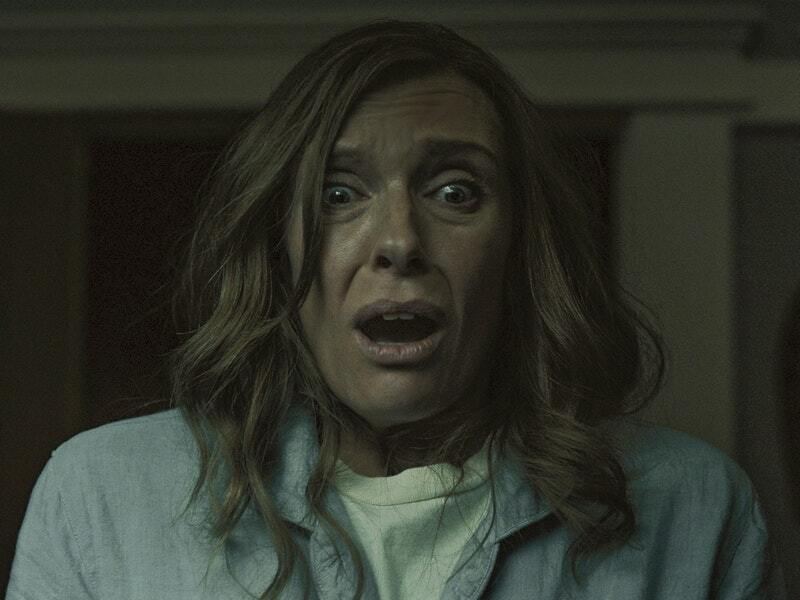 Then we sing the praises of unhinged Nicolas Cage in his newest film Mom and Dad and Brigsby Bear takes a well-deserved victory lap. Our entire conversation could generally be described as Kafkaesque. Find us on Facebook, Twitter and Letterboxd.